In our last post , we suggested that correcting others’ grammar often isn’t a good idea, especially in casual conversation. That’s not to say you can’t mentally correct mistakes. 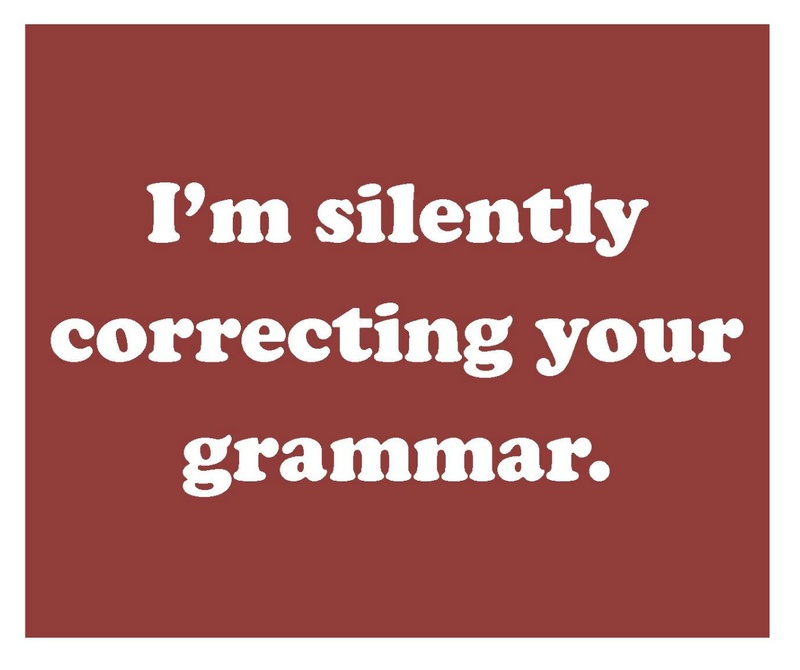 For me, it happens involuntarily when I hear or see certain errors. You know the ones — those that make the hair on your neck bristle, your jaw tighten, your heart skip a beat.